The offshore operations course is designed to encompass all aspects relating to oil and gas activities. 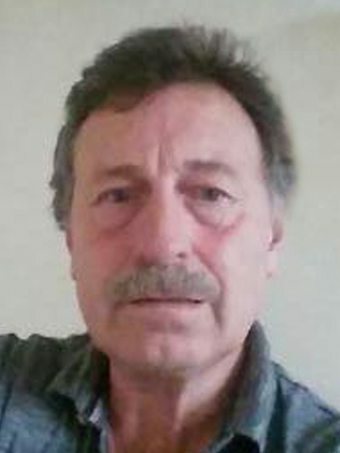 The subject matter gives a descriptive analysis from the creation of oil and gas, locating the deposits, the layout of subsea equipment, its extraction to its production and the equipment used. The course also discusses more recent offshore activities including wind energy. The offshore operations course learning structure is considered suitable for new intakes into the offshore industry and management personnel who wish to form a broad knowledge of the many aspects within the offshore industry. 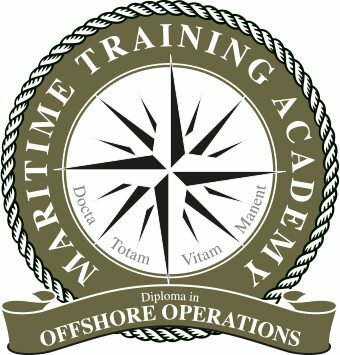 The course also serves to broaden and fill in the knowledge gaps and give a better grounding to those professionals already in the Industry (offshore marine crew including offshore company technical staff, suppliers, educators, trainers as well as equipment manufacturers).